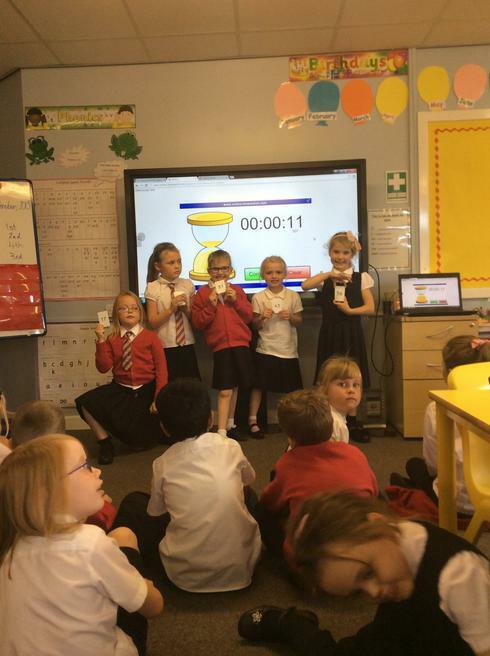 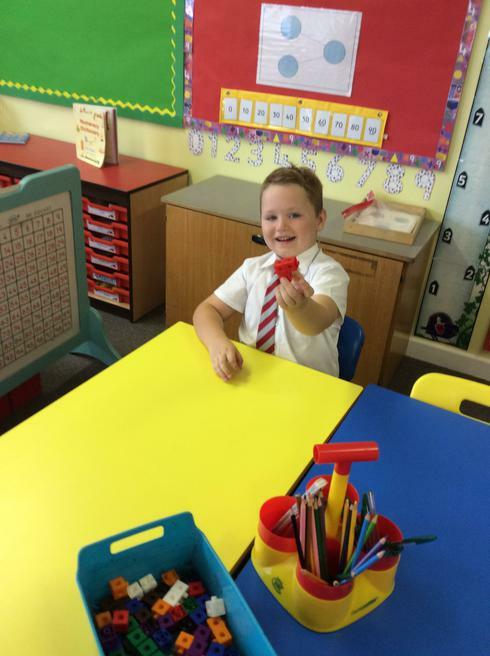 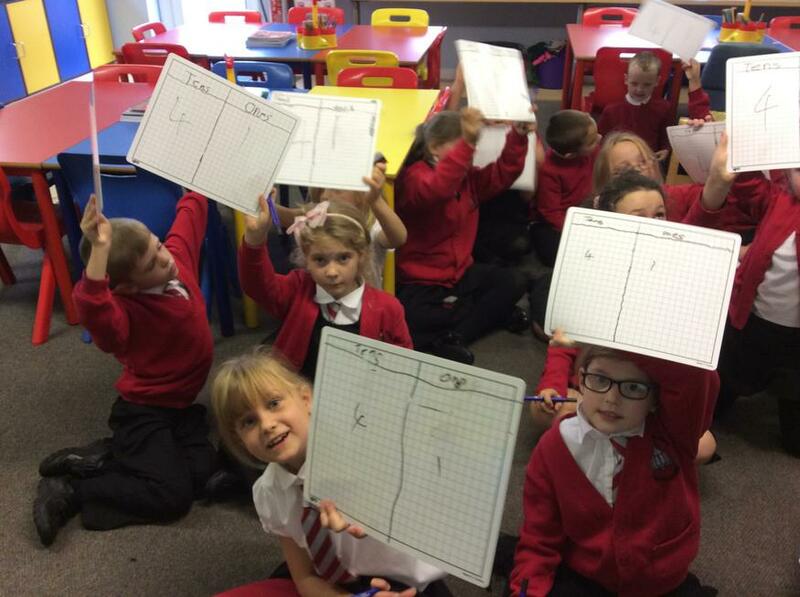 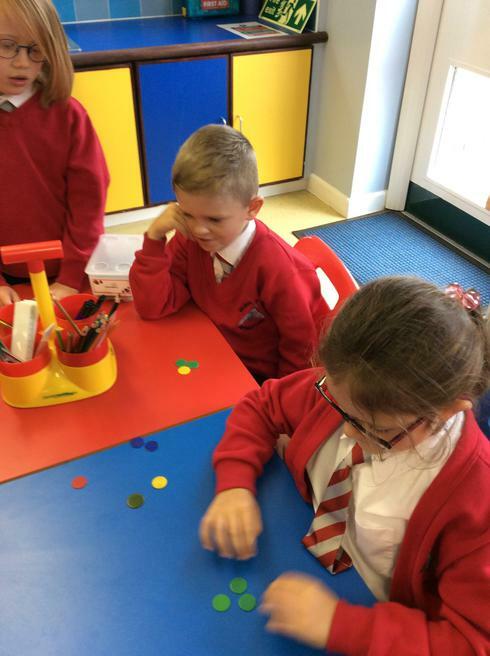 In Year 2, the children access the 'Inspire Maths' program, where they are encouraged to discuss problems and develop their understanding of the skills and knowledge. 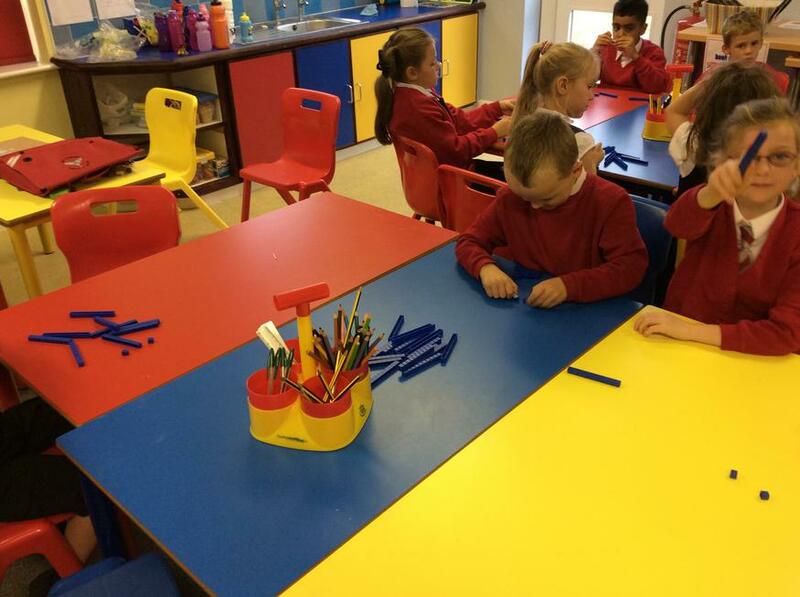 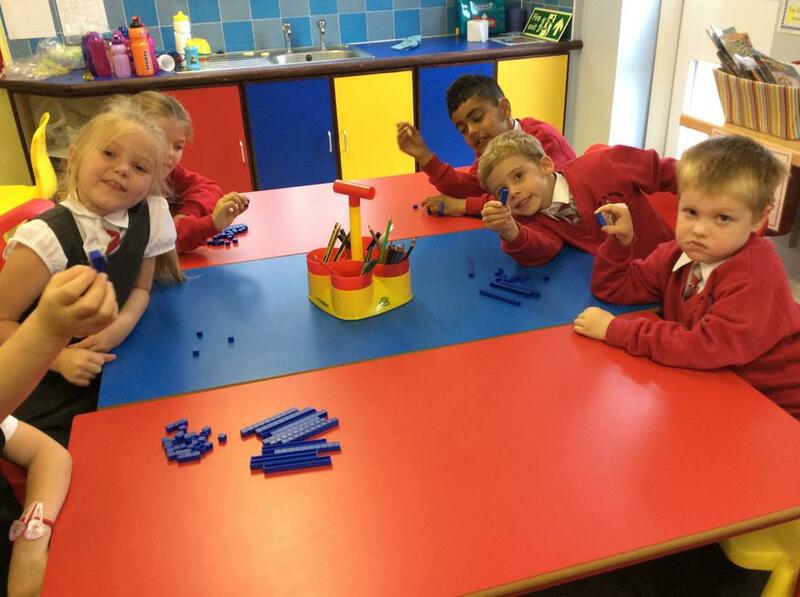 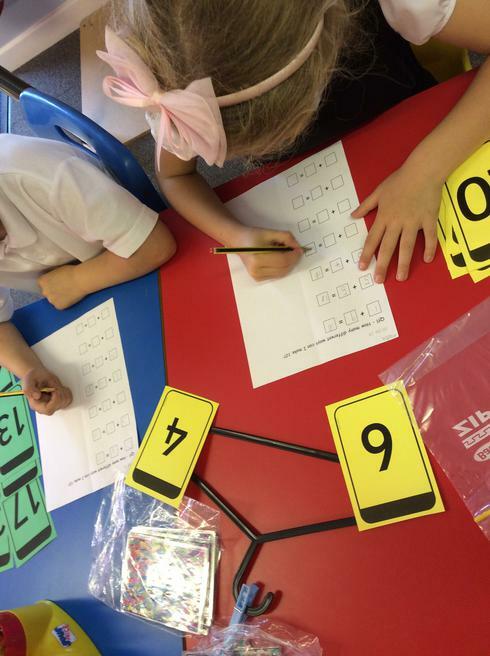 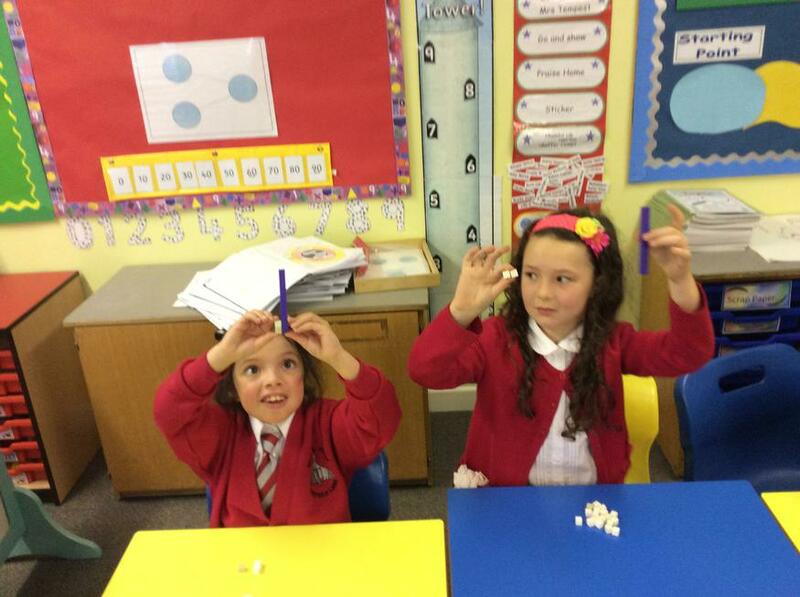 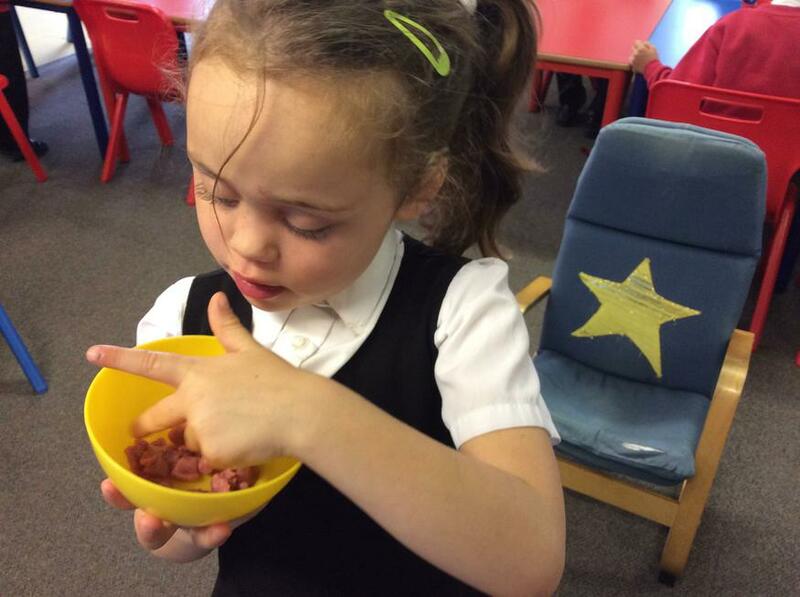 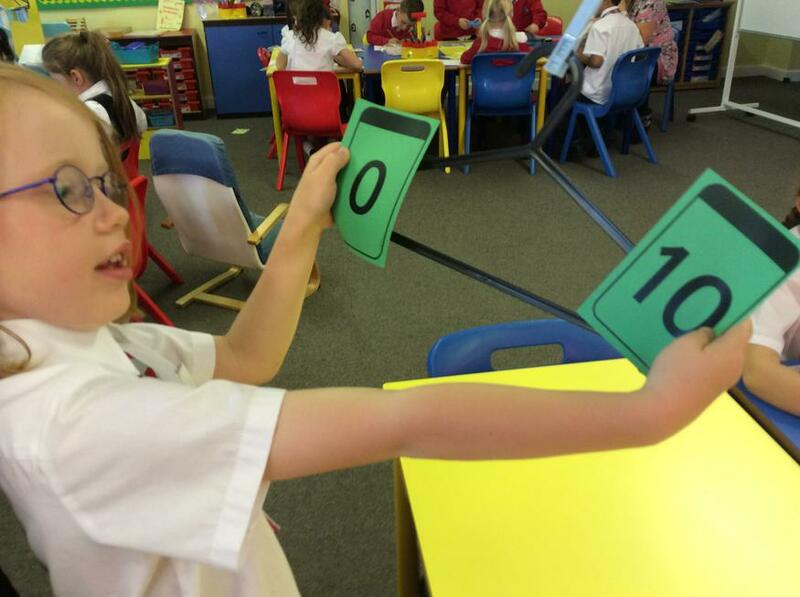 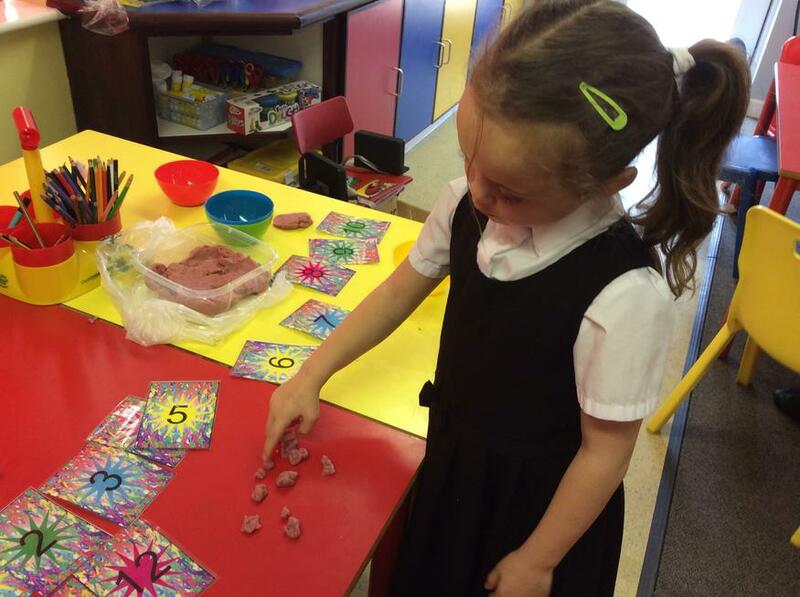 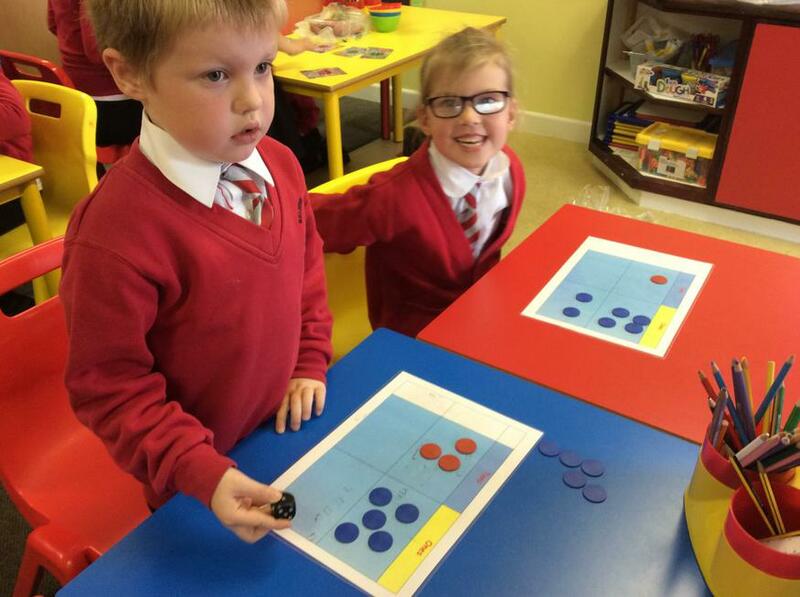 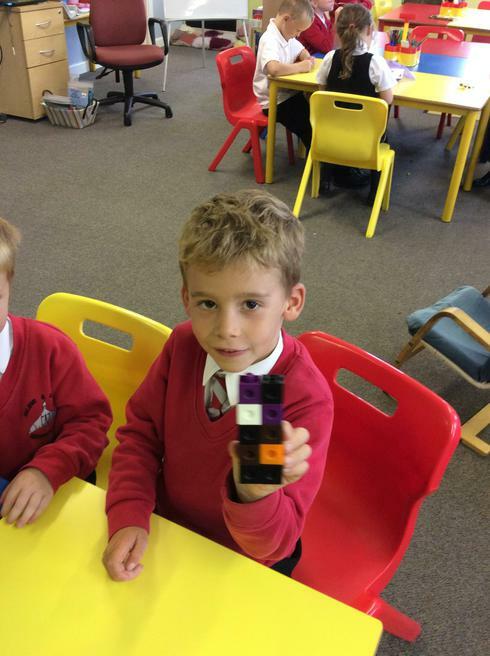 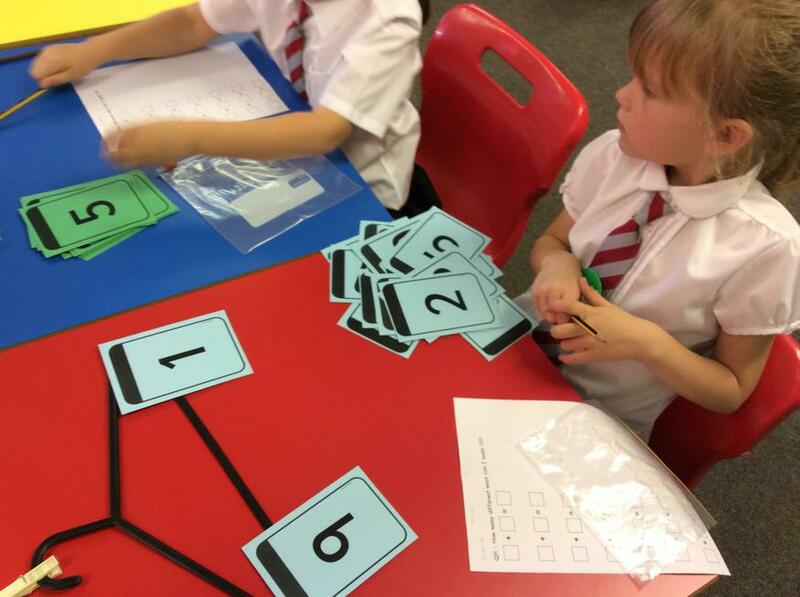 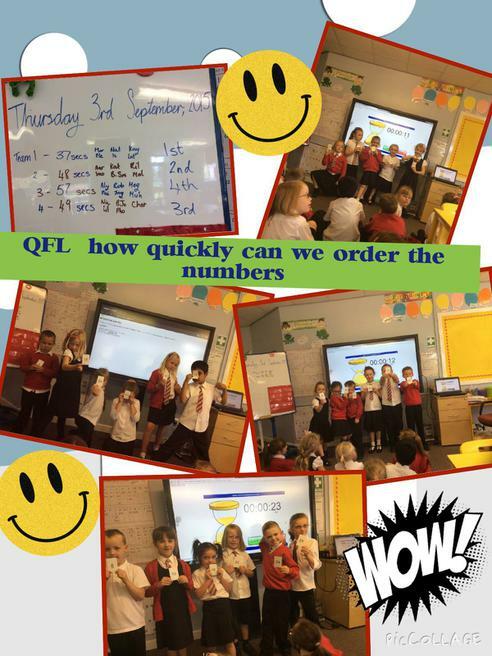 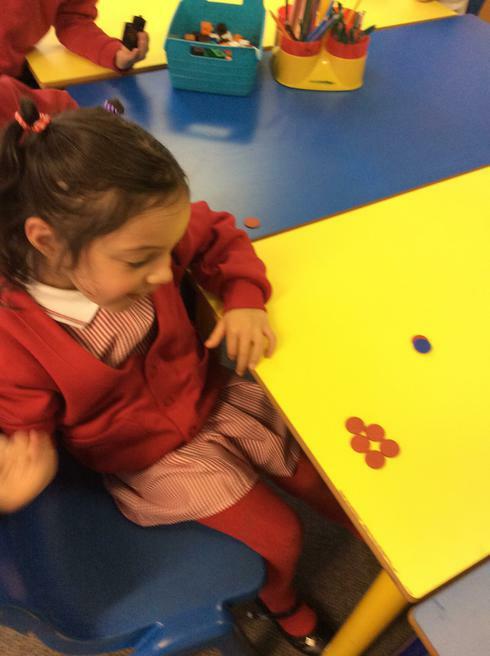 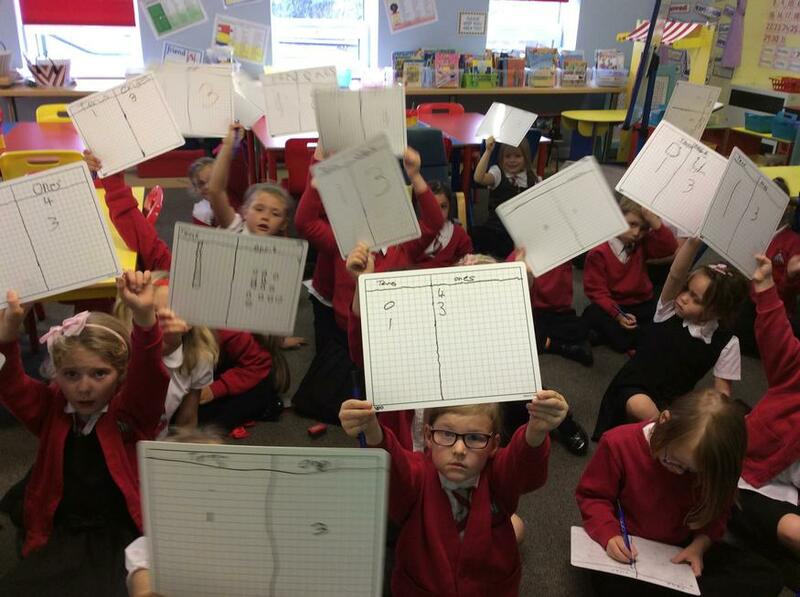 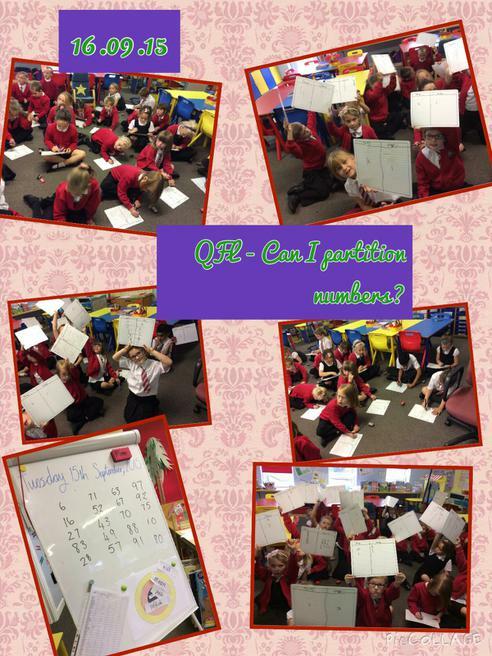 The children enjoy solving problems and applying their knowledge to their work. 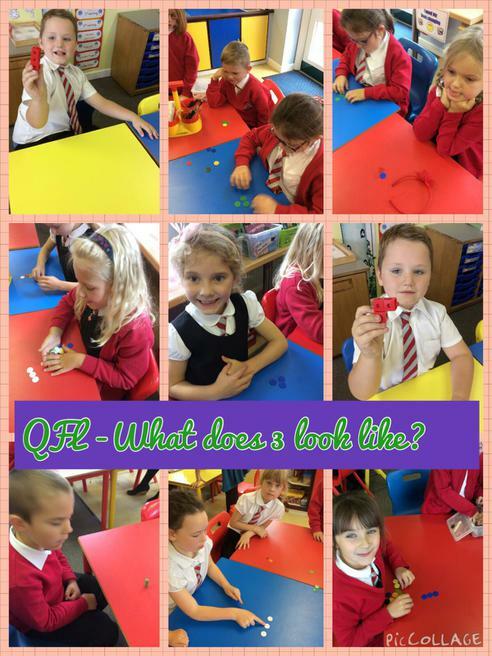 We love discussing different questions and problems! 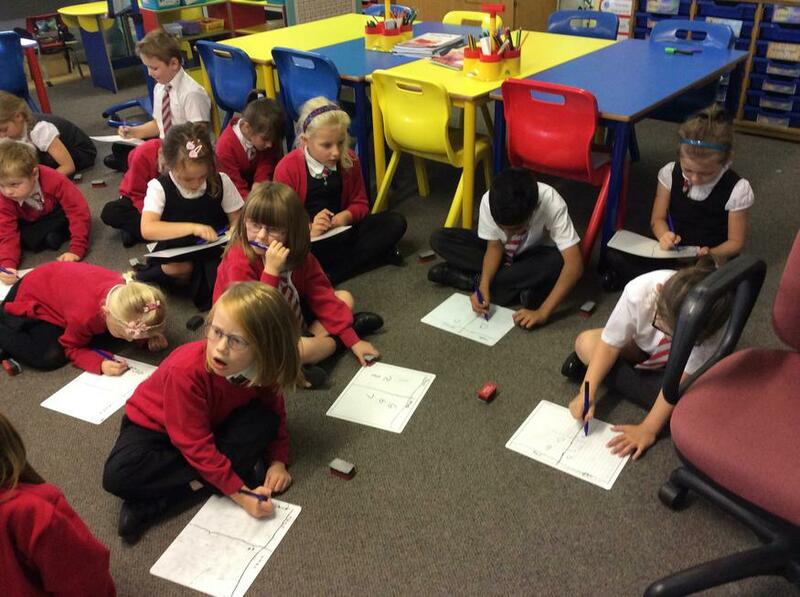 We are really enjoying doing our handwriting! 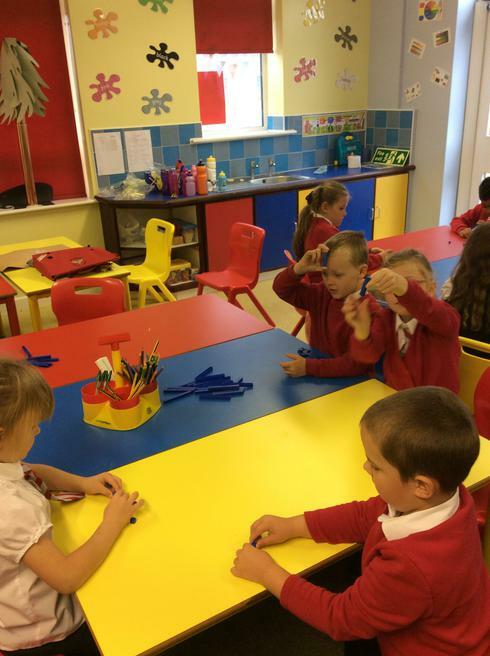 It's so much fun and we are working hard to try and get a pen license. 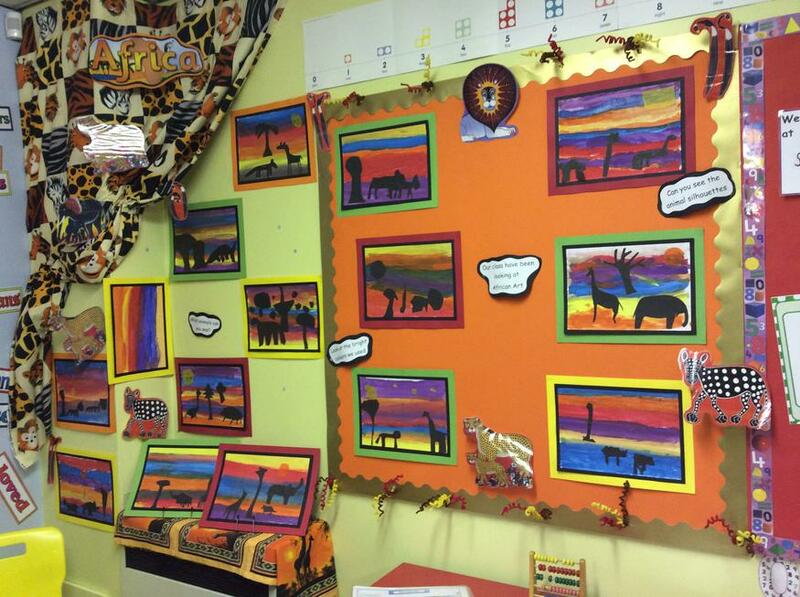 In our topic 'Africa', we have been learning about this amazing country. 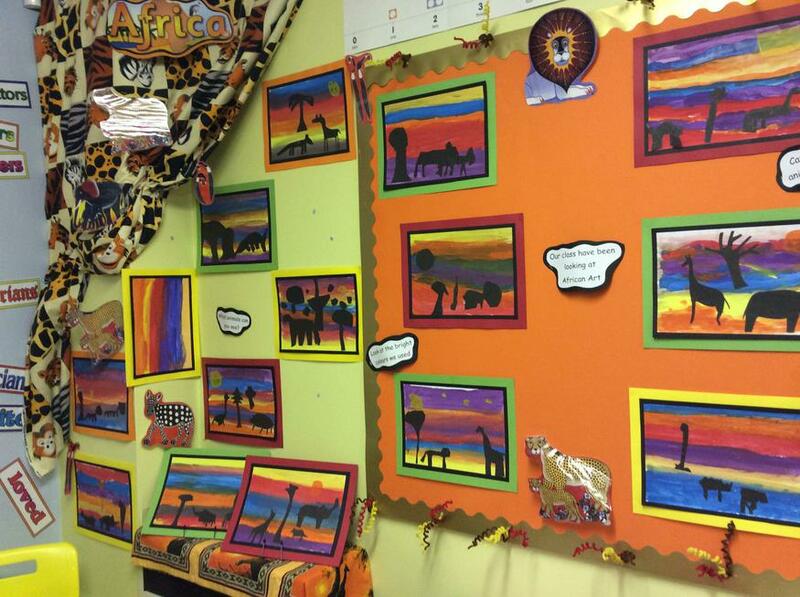 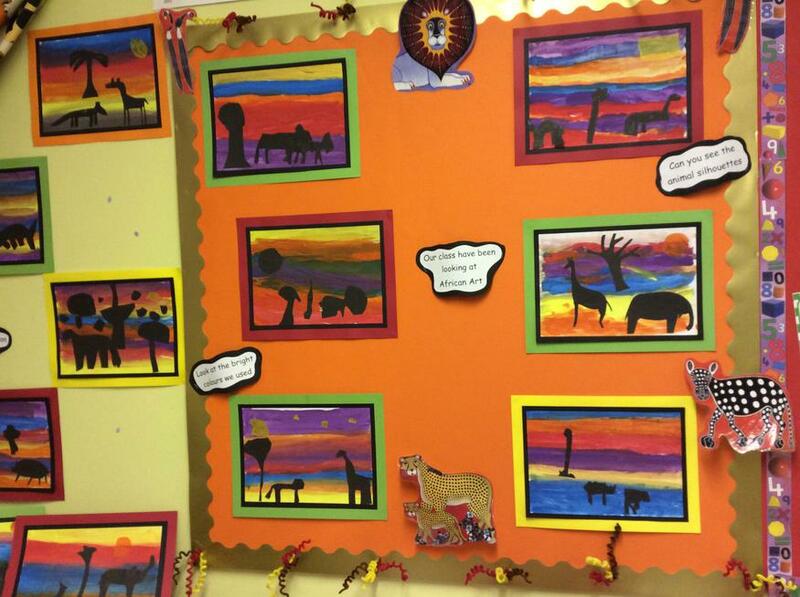 Have a look at our beautiful 'African Sunset' pictures we have created. 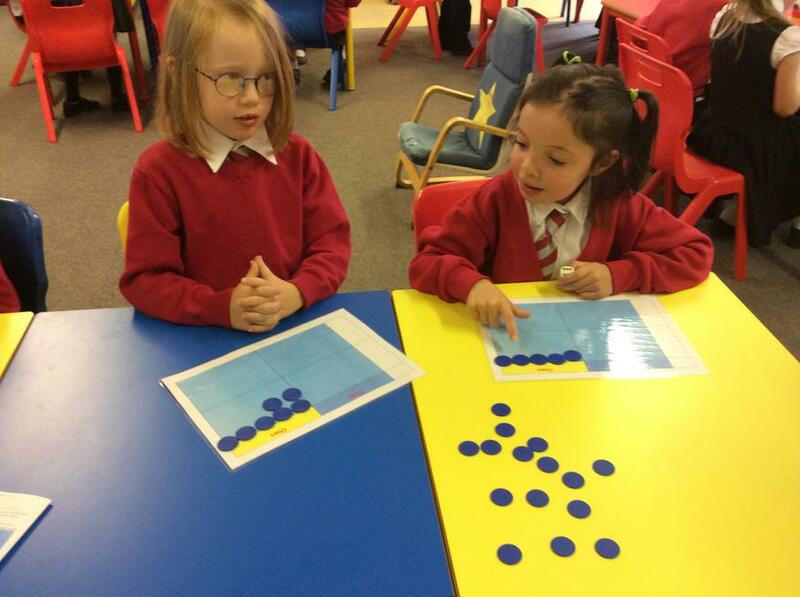 They're stunning!